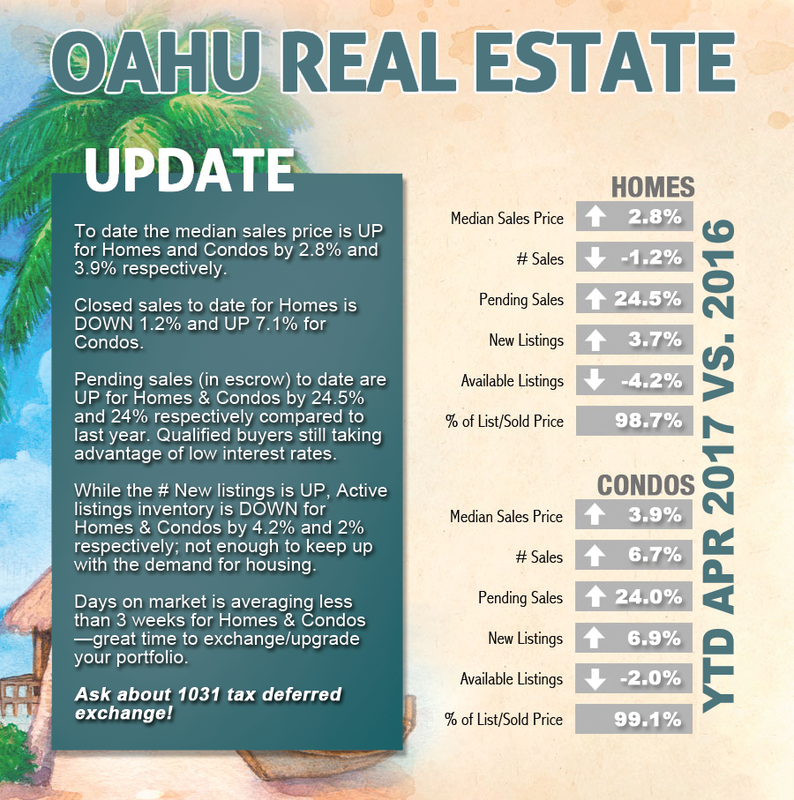 FOR THOSE WHO DREAM OF MODERN, enhanced living in one of the most desired neighborhoods on Oahu, Hale Ka Lae at 7000 Hawaii Kai Drive seems almost too good to be true. 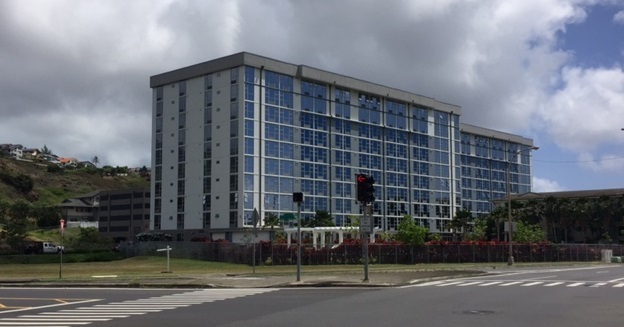 Located on the outskirts of Honolulu city lights, these stylish, richly appointed one-, two-, three- and four-bedroom condominiums offer a host of options and amenities rarely found outside of contemporary downtown condos and luxury hotels. The contemporary ten-story condominium sits on a lush four-acre complex, with views of the native Hawaiian wetlands, mountains, marina and gorgeous East Oahu shoreline. This central location puts residents comfortably at the hub of everything that matters. Perfect proximity to legendary beaches, parks, waterways and mountain trails. Easy access to schools, shopping malls, restaurants and medical facilities. An even easier stroll to Costco next door. Plus it’s only a quick 20-minute drive into downtown Honolulu — close enough to catch a concert or dinner when the spirit moves you, far enough to go watch the sunset at water’s edge when it doesn’t. These stylish, richly appointed two-, three- and four-bedroom condominiums offer a host of options and amenities rarely found outside of contemporary downtown condos and luxury hotels. *Select units may not contain these items. Please check with Scott for the most updated available units. It’s time for my next Senior Seminar and I hope you’ll be able to attend. With option #3 you can borrow from a home through a home equity line of credit or obtain a reverse mortgage. A Reverse Mortgage is a great way for Seniors to improve their lifestyle. It can be used to pay off bills and insurance, supplement your retirement income, do home improvements and pay for your long term care. 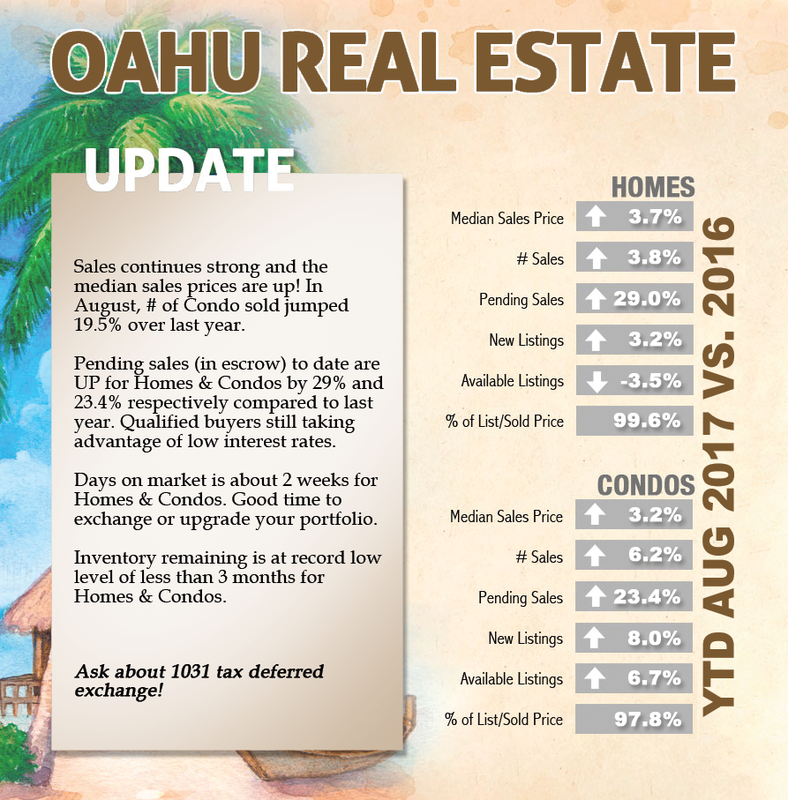 Percy Ihara - Hawaii Sales Manager for Senior Lending Hawaii - Percy has over 25 years of mortgage experience of which the last 10 years as a Reverse Mortgage Specialist. His presentations and seminars are requested weekly by senior clubs, Rotary and Lion’s clubs, church groups and retirement organizations. Percy provides a wealth of information on Reverse Mortgages with regard to one’s financial independence and aging in place. He is committed to the mature market community with his public service as the Executive Producer and host of "Generations Radio". He is also the publisher/editor of Generations Magazine with goals to provide valuable and resourceful information for life. He will talk about the most frequently asked questions about reverse mortgages and how it can assist you to comfortably age in place in your own home. There is some confusion when it comes to this topic, but Percy presents it in a very simple, easy-to-understand manner. You will not want to miss this. You can park at the top level of Ala Moana Shopping Center by Macy's. We are in the blue glass building with the escalator. Please feel free to invite others you know who would benefit from this information. Light refreshments will be served so I would like to have a headcount of those who will be attending. Please RSVP with the number of people attending by May 23. Call me at 228-4916 or email: scottsakata@gmail.com. I look forward to seeing you soon! Please come & learn the in's & out's of this awesome benefit for Veteran's & Active Duty Military. This seminar is for anyone who is or was in the military as: veteran, active duty, reservists or National Guard. 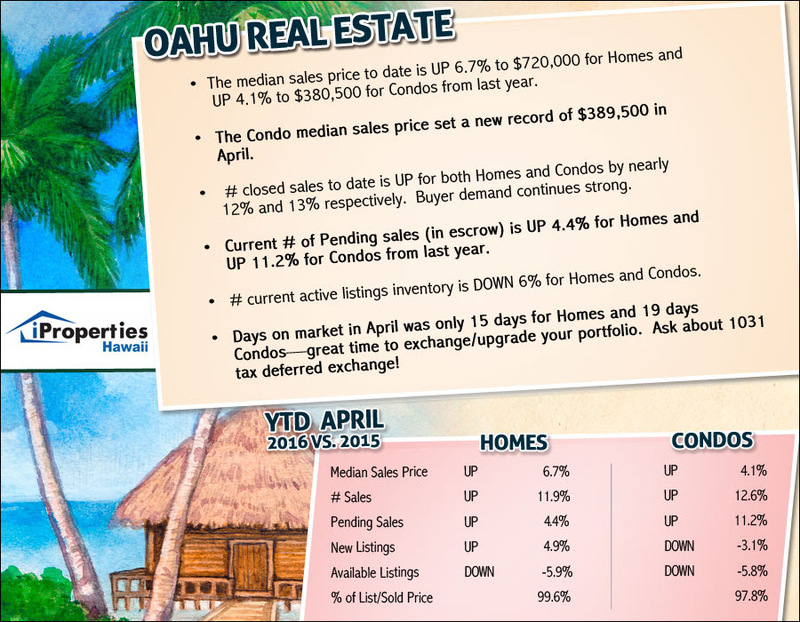 * No down payment 100% financing up to $721,050 in Honolulu county including VA funding fee. * The Veteran can refinance their current VA loan to reduce their interest rate & include closing costs without qualifying, regardless of property value. * The seller can pay all or part of the closing costs associated with the process & closing of the mortgage. * Cash out refinances up to 90% of appraised value. Please let me know if you'd like to attend. Refi points are 0.50% higher.